Dr Mark Farrell is a qualified Actuary (FIA) and Programme Director of the Actuarial Science and Risk Management degree programme at The Management School, Queen's University Belfast. 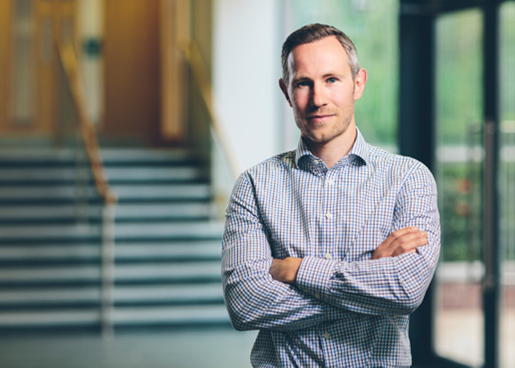 After obtaining a first class degree in Mathematics and Sports Science at Loughborough University, Mark spent a number of years working in various actuarial roles in London, Toronto, Belfast, and Dublin. He moved into academia in 2009 where he now teaches and researches in actuarial science related fields. Mark has a PhD in Finance, specialising in Enterprise Risk Management (ERM). He has additional research interests in Insurance Technology (Insurtech) and Data Science. Mark is also a Fulbright Scholar.